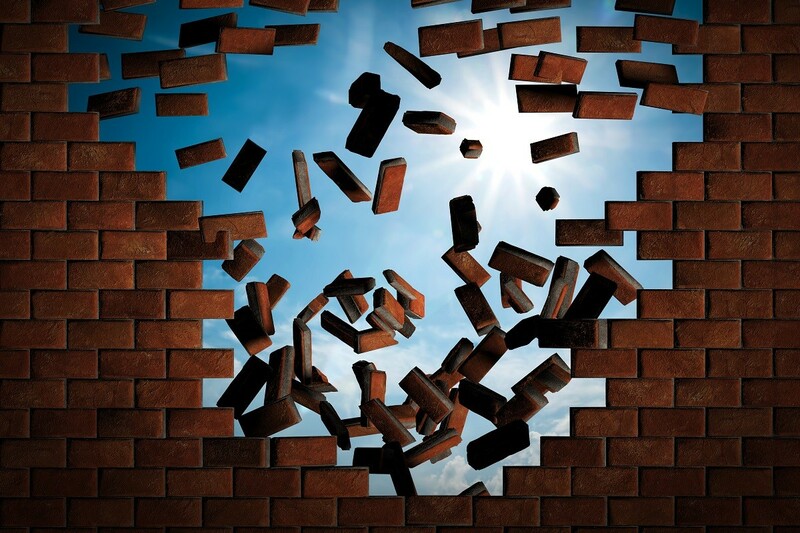 So, what can you do if you are already experiencing or have been diagnosed with a degenerative condition? 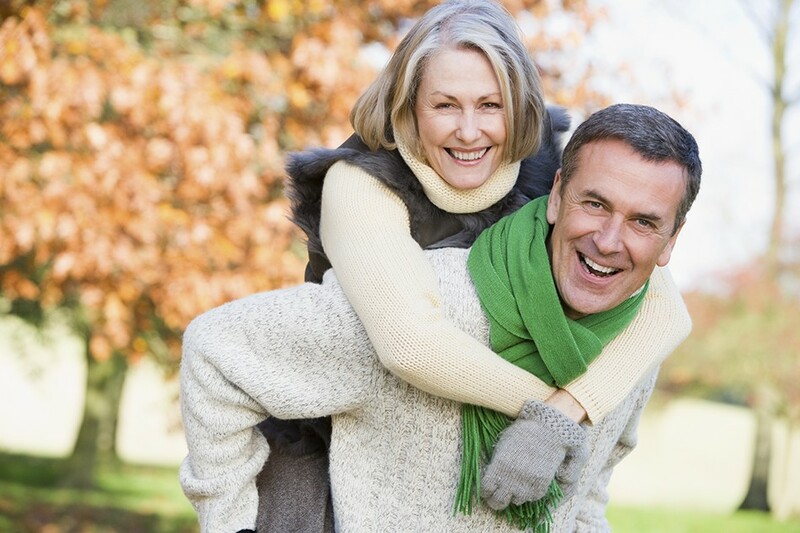 Although there is no known cure for osteoporosis or other degenerative joint diseases, there are several natural ways to support the body’s joint and bone health. 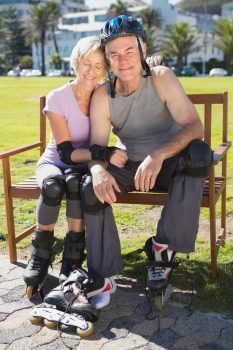 To start, doctors and alternative medical practitioners alike agree that regular exercise is the number one component to maintaining or improving overall bone and joint health. 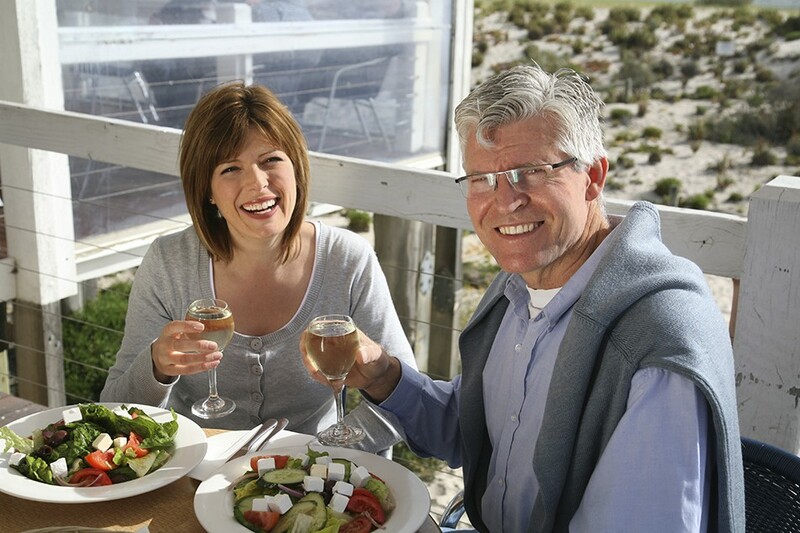 Eating locally grown, whole foods is the best way to receive most of your nutritional needs. A diet in nutrient-rich foods will ensure you are getting maximum whole-food nutrition necessary for healthy joints and strong bones. 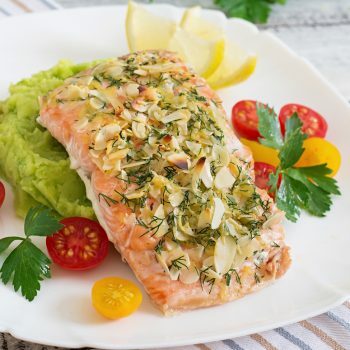 Regular intake of foods such as avocado and wild caught canned salmon provide both essential fatty acids (Omega 3s) and calcium. 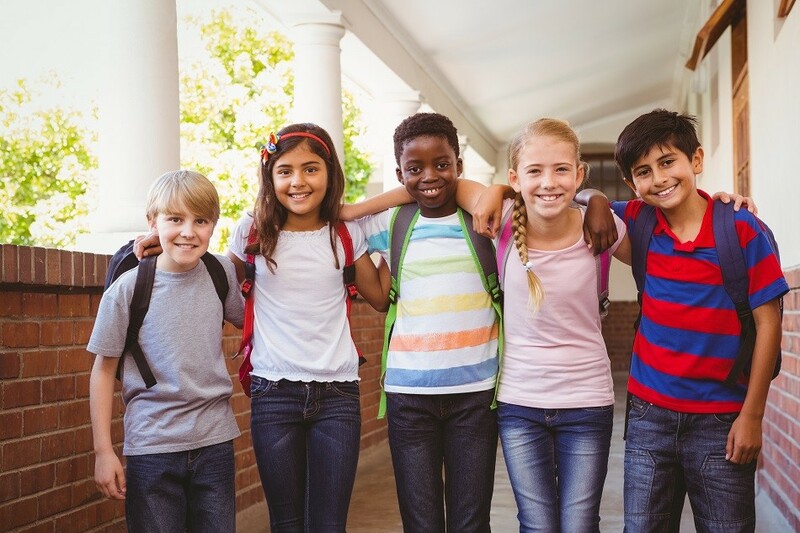 Others like kale, almonds, and sesame seeds are rich in calcium, magnesium, vitamins, and antioxidants necessary for healthy bones and joints. 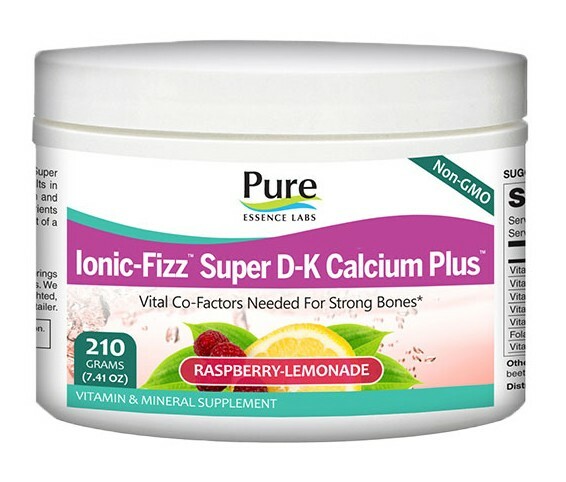 Finally, you can include supplements that will add additional nutrients that are hard to acquire through diet, such as Collagen and Vitamin D.
Adding collagen and sulfur, increasing antioxidants, and providing structural support are the primary focus areas for supplementation which may complete your efforts to support bone and joint health in addition to diet and exercise. 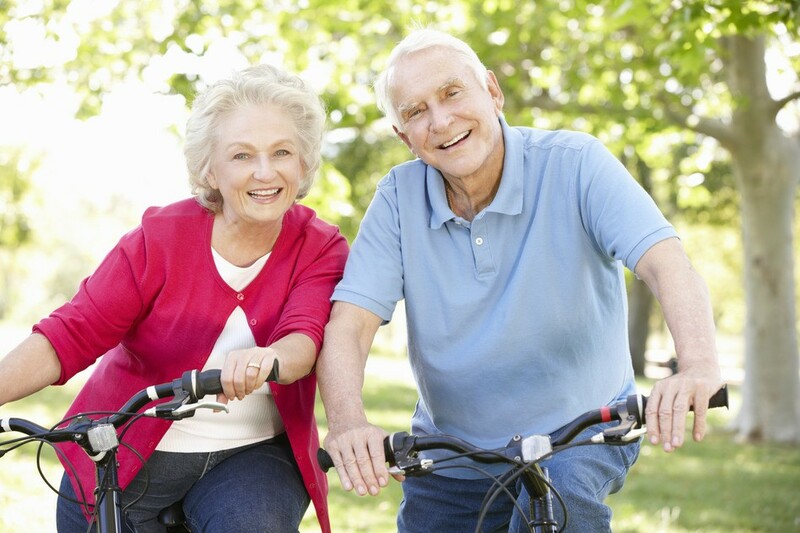 Our bodies require antioxidants to fight free radicals and counteract oxidative stress. 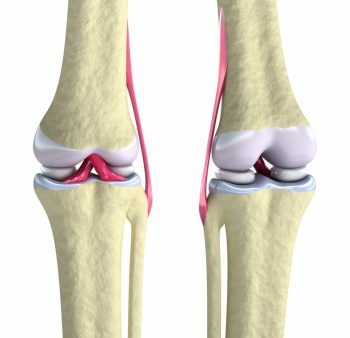 One of the primary issues contributing to the degeneration of joints is oxidative stress cause by enzymes which break down cartilage. 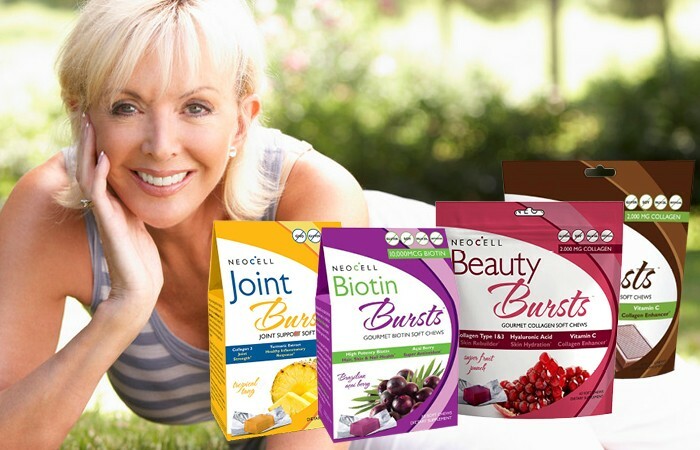 Combine foods rich in antioxidants with antioxidant supplements to help you to maximize and meet your individual antioxidant requirements. 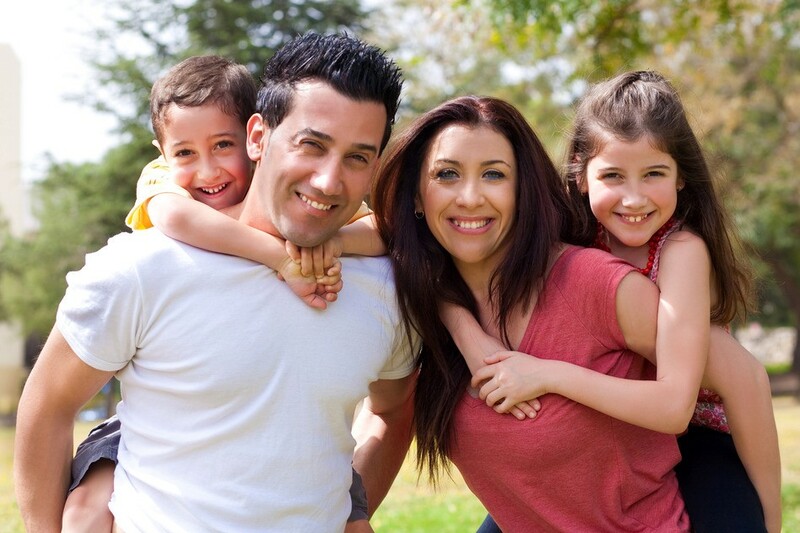 Ultimately, you will decide the best way to balance lifestyle, diet, and supplementation for your individual needs. 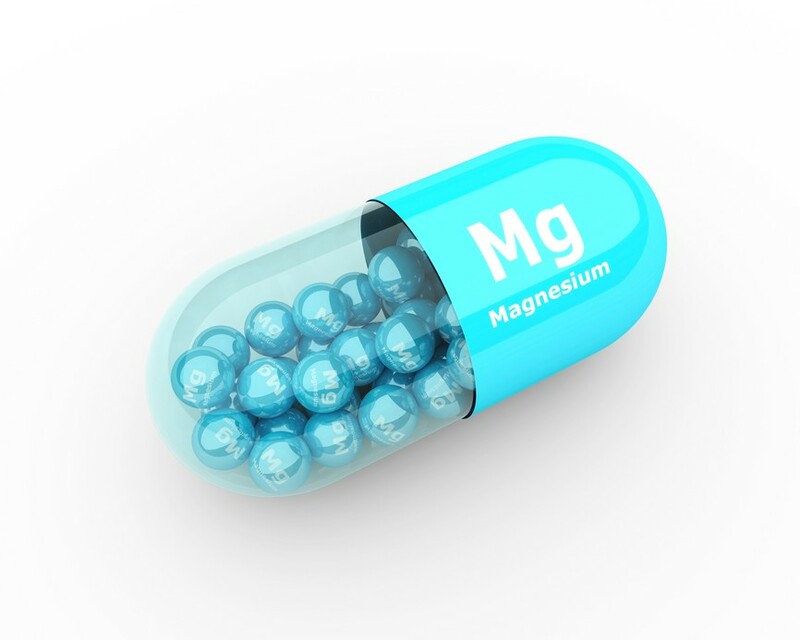 Here are a few suggested supplements to get you started. 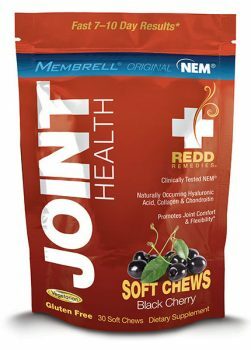 Joint Health Soft Chews from Redd Remedies are a great tasting, all-natural product for joint health containing the key ingredient NEM® for supporting joint ligaments and connective tissues. 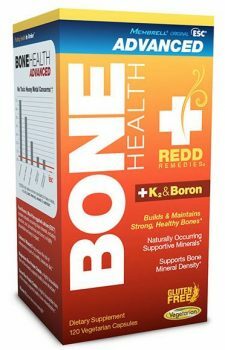 Bone Health Advanced combination formula contains the key ingredients of Eggshell Calcium (ESC®), Vitamin D3 (cholecalciferol), Vitamin K2 (menaquinone-7), magnesium, and boron. 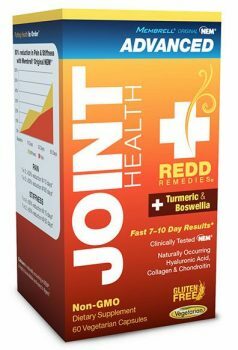 Joint Health Advanced combination formula contains Natural Eggshell Membrane (NEM®), Boswellin®PS, turmeric root extract, and an antioxidant blend. Vegetarian, gluten-free, wheat-free, dairy-free, and yeast free. 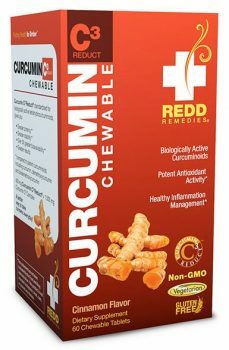 Curcumin C3 Reduct Chewable is a cinnamon-flavored, non-GMO chewable supplement delivering biologically active tetrahydrocurcuminoid. 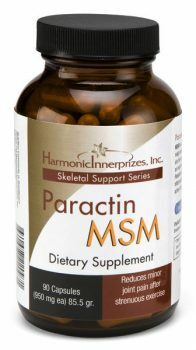 It’s the first colorless, non-staining chewable turmeric on the market. 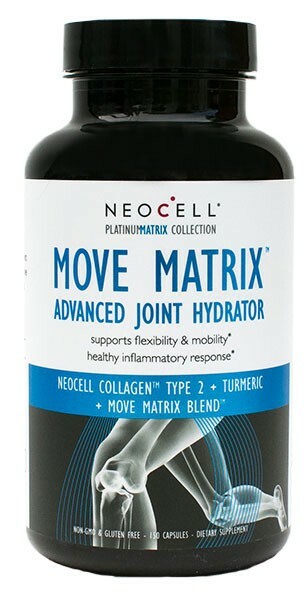 Move Matrix Advanced Joint Hydrator, from NeoCell supports flexibility and mobility, healthy inflammatory response, and healthy connective tissue. 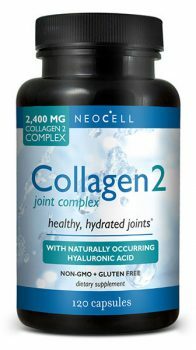 Collagen 2 Joint Complex with Chicken Collagen Type 2 protein which naturally includes hyaluronic acid, glucosamine, and chondroitin in Kosher gelatin capsules with no other added ingredients. 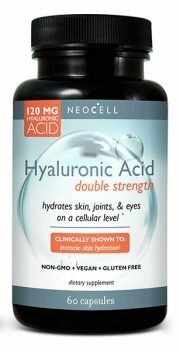 Hyaluronic Acid Double Strength contains 120 mg HA and is clinically shown to improve the skin’s moisture content within six weeks. 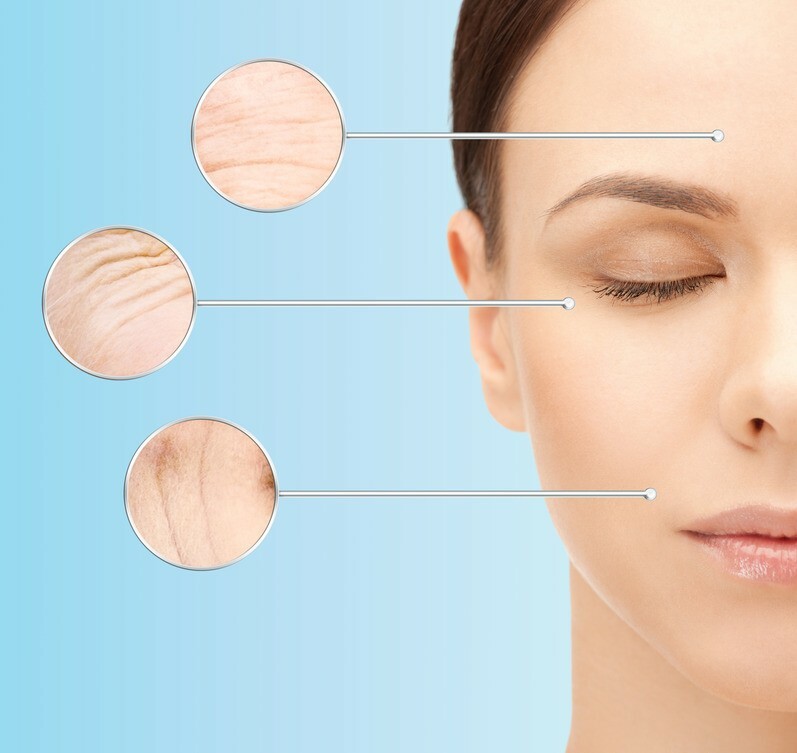 * Found in nearly every tissue in the body, HA is a vital part of skin hydration, eye health, and helps maintain joint fluid levels. 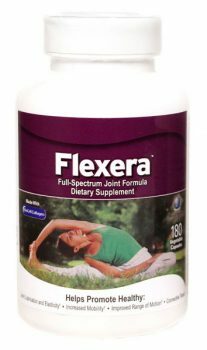 Flexera full-spectrum joint formula combines specific ingredients which may help promote joint health by increasing elasticity, lubricating joints, improving mobility, and supporting connective tissue health. 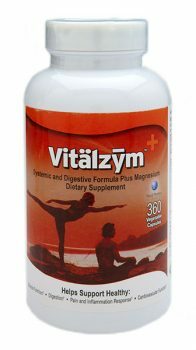 Vitälzȳm+™ professional formula contains the same quality-blend formula of the original powder-based Vitälzȳm hybrid product, with the added health benefits of Magnesium. 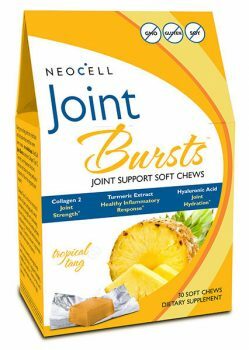 See more JOINT, BONE, and MUSCLE support products.